For those making the most of your weekends by planning overnight trips, it can be both, thrilling and confusing. Thrilling because it's a new experience and confusing because it's hard to predict what you need. As an overnight trip is a short duration of time, you shouldn't overpack your backpack, but neither should you skip the main items. 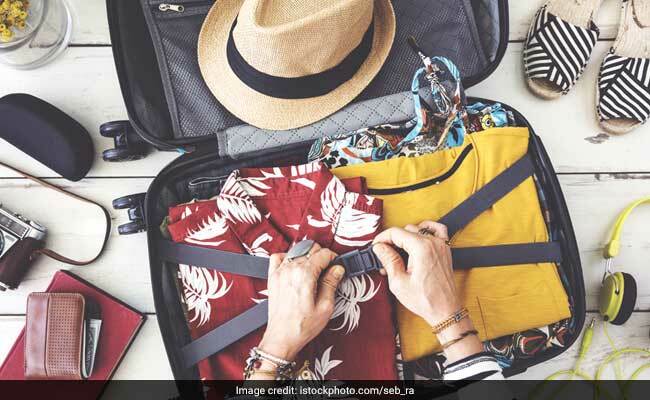 Whether it's for a slumber party with your pals or a relaxing staycation, here are 5 essentials you shouldn't miss out on. Even though a single night may not call for a ton of makeup products, make sure you don't forget hygiene and sanitary necessities like your toothbrush, hair products, skin products, sanitary pads and more. Toss them into a single kit for better organization. 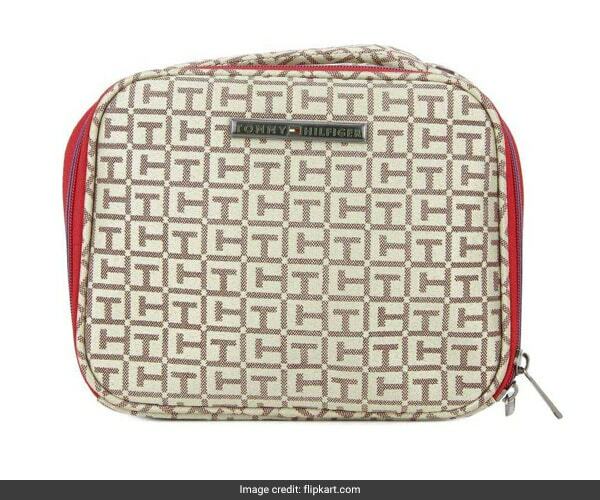 Swirlster Says: The Tommy Hilfiger Cosmetic Pouch is large and roomy so all your toiletries can fit in. It is available for Rs 1748 from Rs 2499. Shop here. If you aren't completely sure about your agenda or directions, you'll need to consult your phone frequently. Make sure it doesn't run out of juice at the required moment with a power bank, which is also a regular essential that shouldn't leave your handbag. 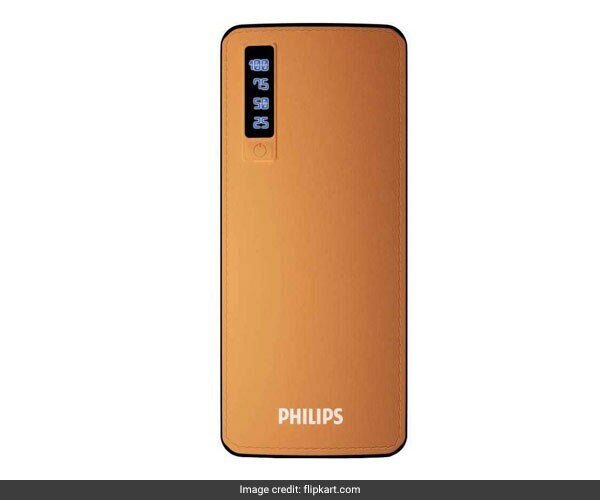 Swirlster Says: The Philips Power Bank is available for Rs 999 from Rs 1499. Shop here. Even if you've planned a fancy night out with high heels being a part of your dress code, slip a pair of comfy yet stylish flats into your bag. They won't take too much space and keep you comfy if you aren't sure of the terrain or distance. 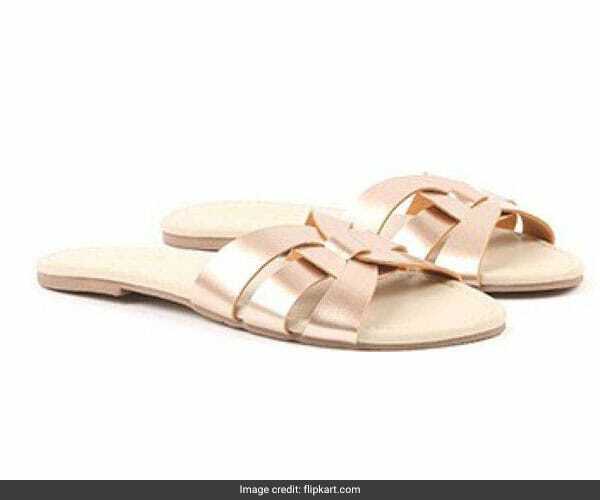 Swirlster Says: The Miss CL Rose Gold Flats are available for Rs 700 from Rs 1499. Shop here. If you're a light sleeper who gets disturbed easily, an eye mask can come in handy if you have company on your trip. It'll allow you to sleep without needing to turn down the lights for the rest of the party. 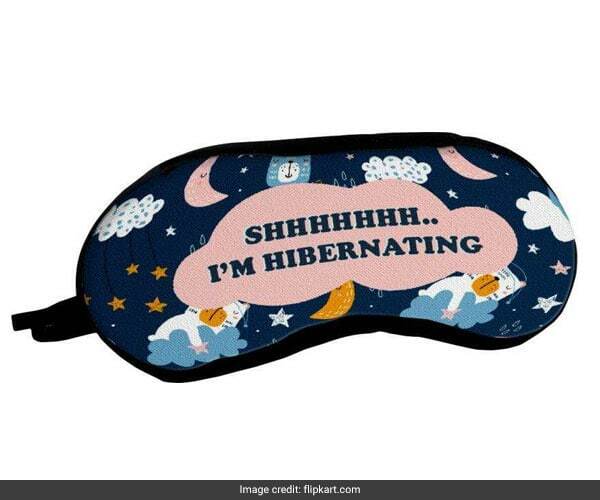 Swirlster Says: The Paper Plane Eye Mask is available for Rs 237 from Rs 399. Shop here. Whether you're coming back from a late night or aren't sure of how cold it will be, you can't go wrong with a stylish layer like a simple denim jacket. Plus, you can get much out of it even after your trip. 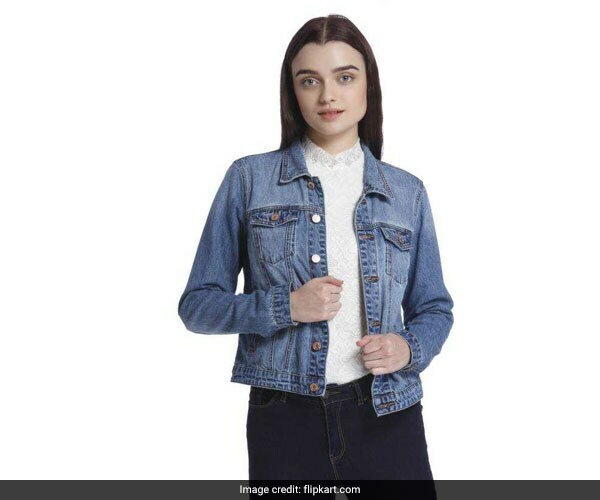 Swirlster Says: The Vero Moda Women's Jacket is available for Rs 3288 from Rs 4699. Shop here. Keep these in mind to pack smartly for your next overnighter.